Arvada Flats Veterinary Hospital is proud to serve the Arvada, CO area for everything pet-related. 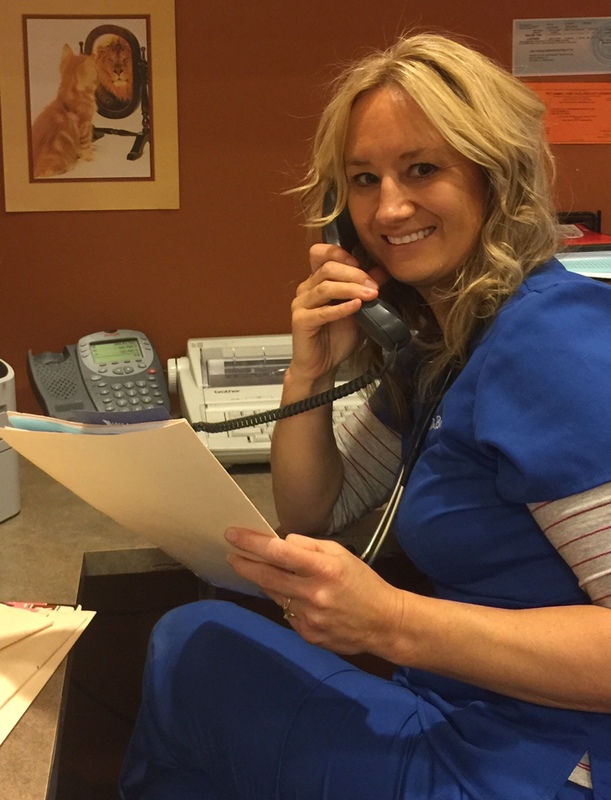 Our veterinary clinic and animal hospital is run by Dr. Gretchen Bassett, who is a licensed, experienced Arvada veterinarian. Our team is committed to educating our clients in how to keep your pets healthy year round, with good nutrition and exercise. 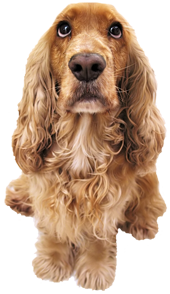 Arvada Flats Veterinary Hospital stays on top of the latest advances in veterinarian technology and above all, remembers that all animals and pets need to be treated with loving care in every check-up, procedure, or surgery. Arvada Flats Veterinary Hospital has been a veterinary clinic since 1985. 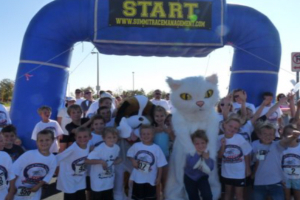 Founded by Dr. Lane Kinsey and currently owned since 2000 by Dr. Gretchen Bassett and Todd, her husband. Arvada Flats is a state- of – the art medical facility that values a team oriented approach to caring for this community’s pets and owners. Arvada Flats Veterinary Hospital is dedicated to honoring the human-animal bond by providing comprehensive, compassionate care for your pets. In addition to offering state-of-the-art care for animals, Arvada Flats Veterinary Hospital seeks to educate its clients and provide them with complete information and compassionate support. 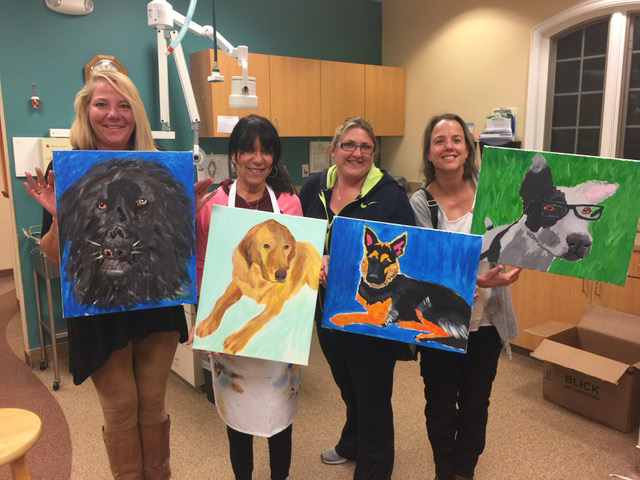 Arvada Flats Veterinary Hospital strives to provide a supportive, friendly, challenging, team-oriented environment for its valued staff, in addition to playing an active role in the community.